She wasn’t as innocent as he remembered. He’s twice as wicked as she ever imagined. ~Publishers Weekly Red Star Review! 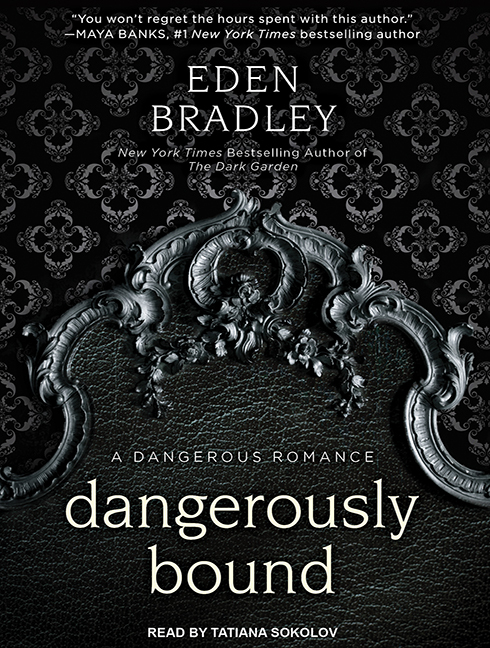 DANGEROUSLY BOUND is now available as an audiobook on Tantor Audio and Audible!